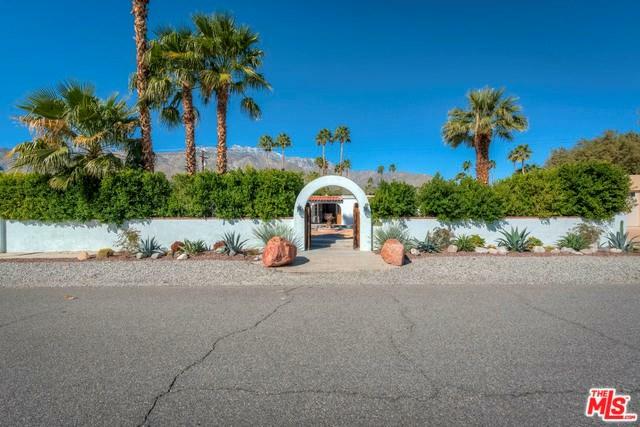 This is An Albert Frey home built in 1946. 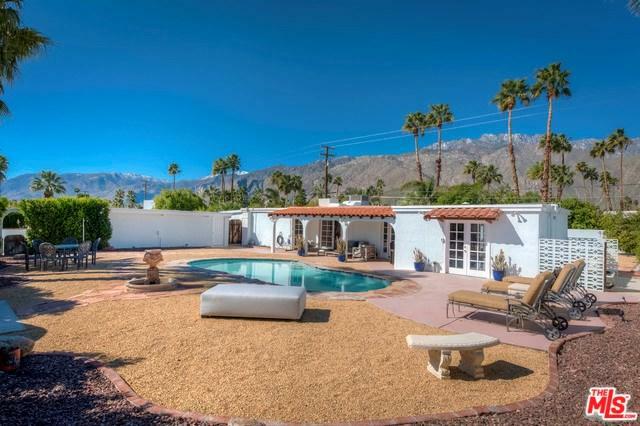 This home sits in the Movie Colony, this is a neighborhood in Palm Springs, California which has the identity of glory and splendor of old Hollywood, as many of the stars owned homes in the neighborhood. There are double French doors leading into a spacious great room, wood burning fireplace, and gorgeous open kitchen with hickory cabinets, granite counters, center Island and pantry. This home is perfect for someone that loves to entertain, with its open flow from indoors to outside you will enjoy its wonderful charm. There is a bonus room off pool area, & a remodeled Master bedroom and bath. Amenities include pavers throughout, ceiling fans, & bar. 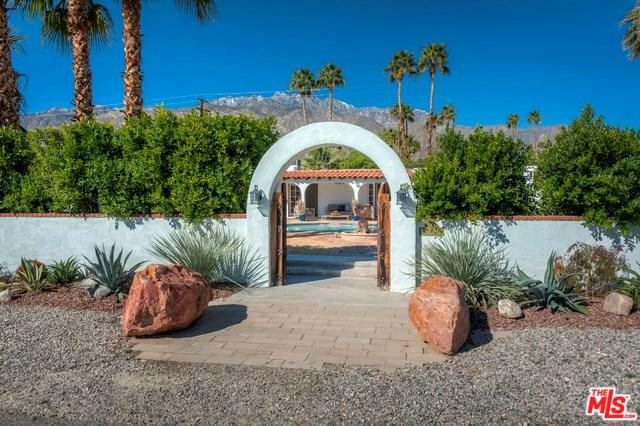 There is a separate laundry room, office, and two guest bedrooms and baths. Every room has its own separate patio adding charm and privacy. 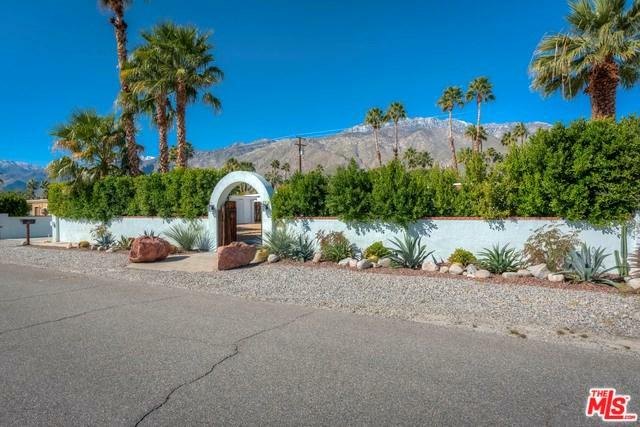 There is desert landscaping and a beautiful pool and entertaining area with great mountain views. Lots of parking, so get ready to entertain.